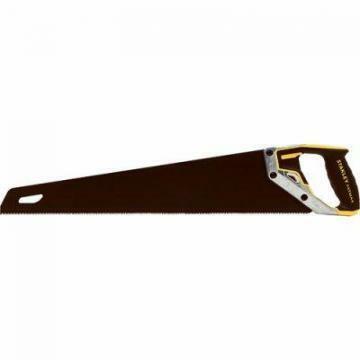 Home Companies Stanley Stanley Crosscut Hand Saw, Tempered Steel Blade, 26-In. 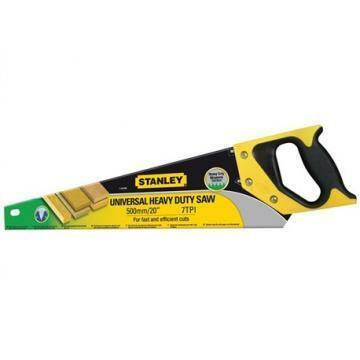 Stanley Crosscut Hand Saw, Tempered Steel Blade, 26-In. 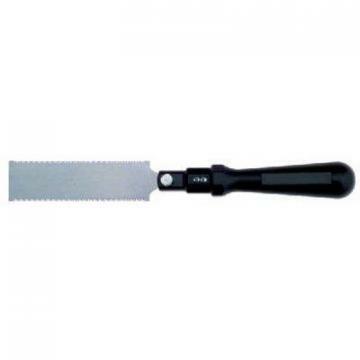 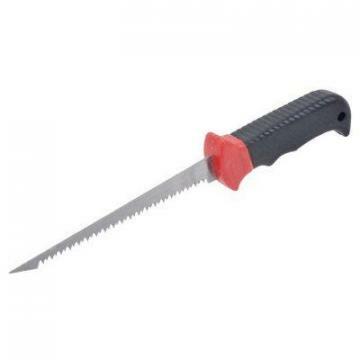 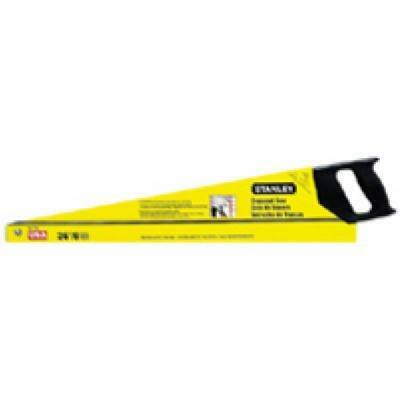 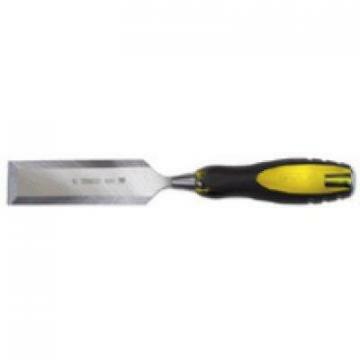 description Product Name Stanley Crosscut Hand Saw, Tempered Steel Blade, 26-In. 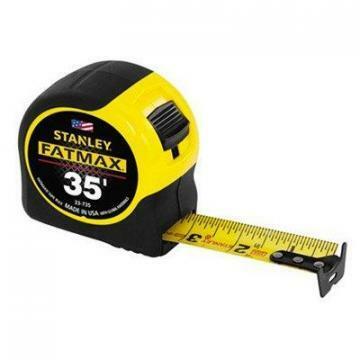 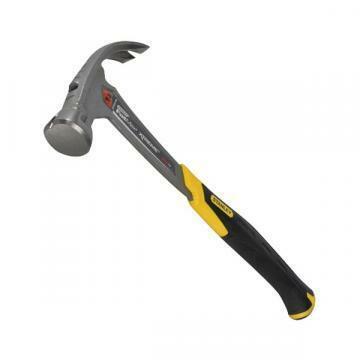 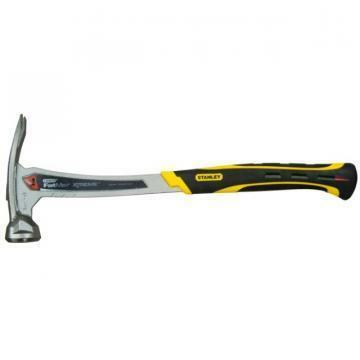 Stanley Fatmax Saw, Armor Coated Blade, 20"